There are over 200 species in the Rumex genus. Where these plants were not native, they were introduced on purpose or on accident, and they can now be found the world over. 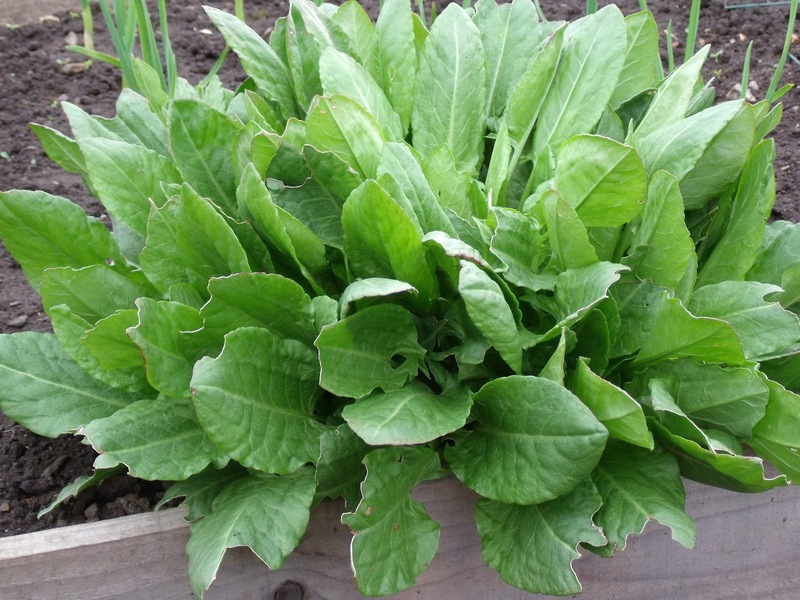 Only a few species of Sorrel have had much interest by plant breeders, so the wild plants are what we have. 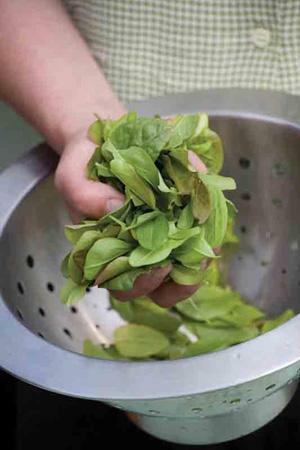 Sorrel is best picked when leaves are young and tender.